There's nothing more rewarding to me than helping someone realize their dream of home ownership. It's a pretty complex and time-sensitive process. I pride myself on being your knowledgeable, professional and supportive expert along your unique journey and I get great satisfaction out of putting my energy into helping others make the best decisions with their real estate investments. I believe that successful real estate transactions come about as a result of clear & open communications. Presenting my clients with local real estate market statistics including home values, listing prices, number of homes for sale and many other measurements is my common sense approach to providing buyers the benefit of thorough knowledge of Richmond and its surrounding areas. I look forward to helping you! 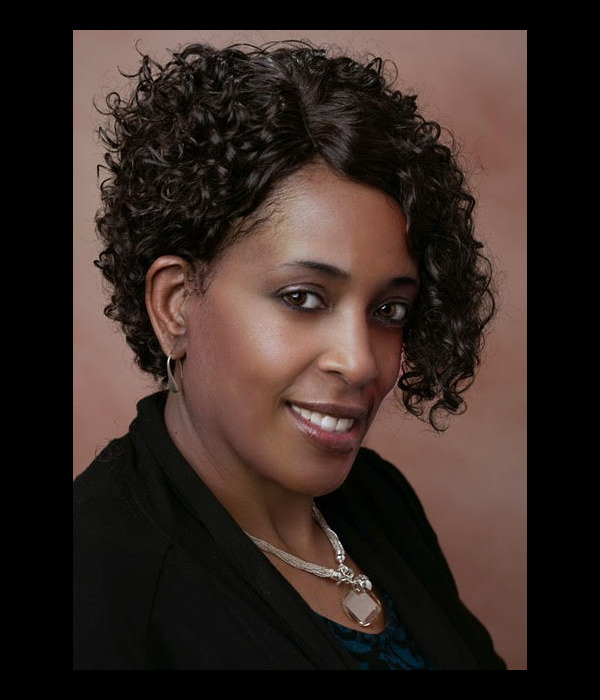 Tondra Devarel was A HUGE help to me during my home buying process! She not only is a realtor who shows you listings, she helps you through every step. She was very knowledgeable about all of the different policies/procedures of home buying. Needless to say, I learned a lot and I would recommend her to anyone and I look forward to working with her again if I ever am looking to purchase or list a home!! She is passionate about her clients and is willing to work to satisfy their desires!